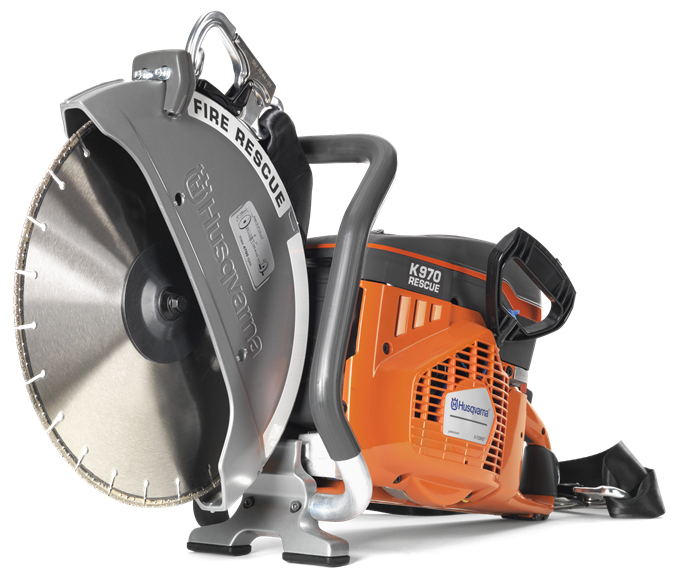 Our X-Torq® engine produces less emissions, has lower fuel consumption and results in more power. Patented, dust sealed starter unit with a sealed return spring and pulley bearing. 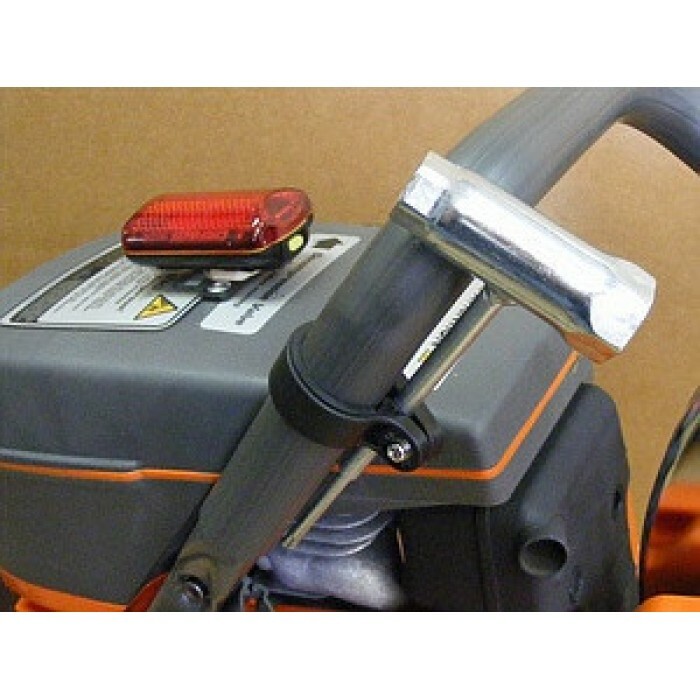 DuraStarter™ also includes a starter cord with greatly increased durability. This makes the starter virtually maintenance free, further enhancing the reliability of our cutters. 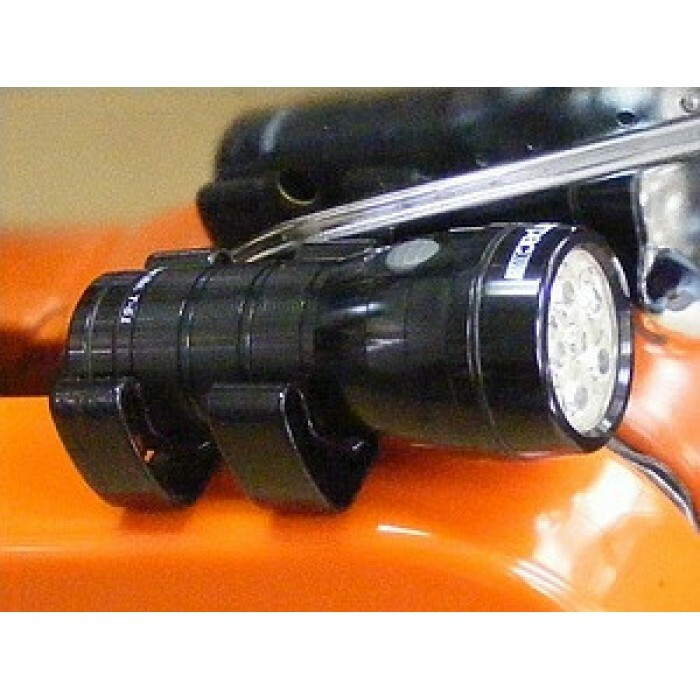 Night Eye: A bright LED light that provides illumination on a smokey roof or while cutting a roof at night. Carry Sling: A heavy duty, adjustable shoulder carry strap with reflective stripe and large brass hooks. 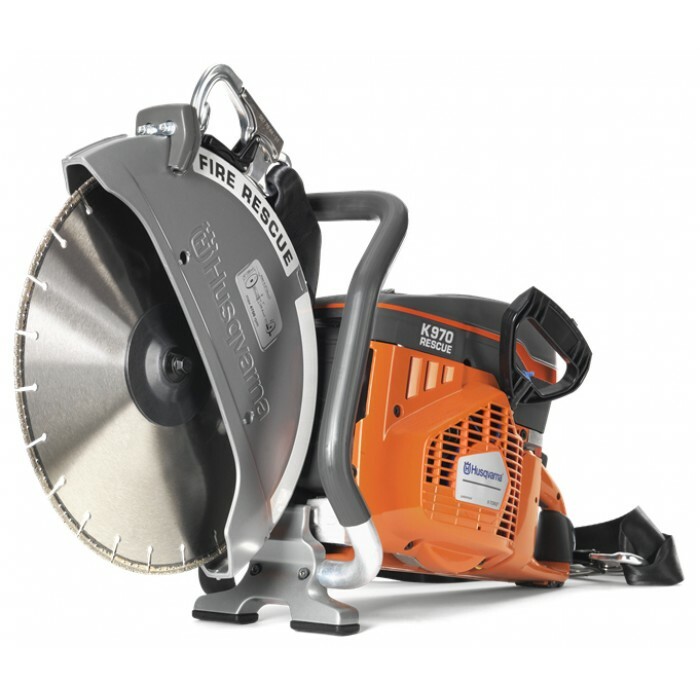 Carbide Tip Blade: Your choice of a 24-tip (12-inch) or 30-tip (14-inch) wood cutting carbide tip blade. Flashing Light: A red LED flasher that attaches to your belt to help you stay visible on a smokey roof. 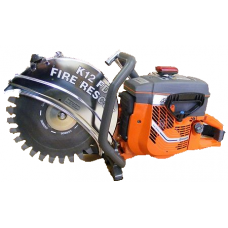 Saw Blade Option --- Please Select --- 24 Tip- 12"	30 Tip- 14"
K770 SAW (replaces K760) This lightweight saw is a perfect choice for any Fire Department o..
SUPER VAC POWER PRO CUTOFF SAW These high performance saws are designed for the fire an..
SUPER VAC SV3-16 RESCUE SAW The Super Vac Power Pro SV3 Ventilation Saw is a high pow..
SUPER VAC SV3-20 RESCUE SAW The Super Vac Power Pro SV3 Ventilation Saw is a high pow..